A systematic review and meta-analysis published in Arthritis Care & Research aimed to assess the duration of efficacy, as well as the onset of adverse events, associated with oral nonsteroidal anti-inflammatory drugs (NSAIDS) used in the treatment of knee osteoarthritis (OA). 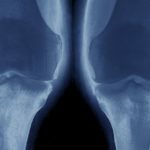 To investigate these outcomes, researchers conducted a literature search which identified 72 randomized controlled trials where the efficacy and safety of oral NSAIDs was examined in patients with knee OA (N=26,424). “We conducted meta-analyses of efficacy and safety at 2, 4, 8, 12, and 26 weeks to characterize the trajectory of efficacy and early adverse events,” they explained. 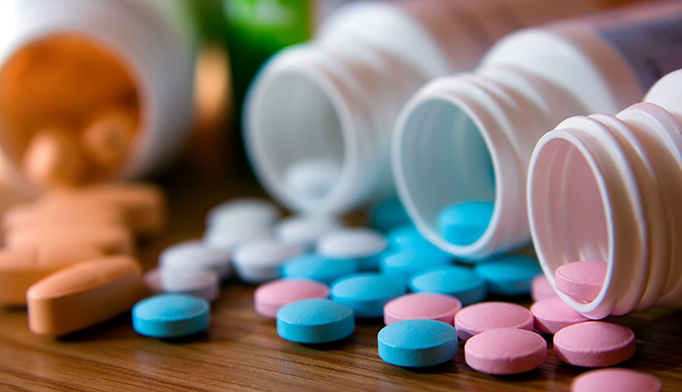 NSAIDs assessed in the analysis included celecoxib, naproxen, diclofenac, nabumetone, ibuprofen, meloxicam, etodolac, indomethacin, and piroxicam. With regard to pain, results showed that NSAIDs provided statistically significant benefits as early as week 2 (standardized mean difference [SMD] -0.43, 95% CI, -0.48, -0.38) and lasting for up to 26 weeks, however, the effects decreased over time and lost clinical significance by 8 weeks. “The results for function were similar,” the authors noted.